So far, most critical comments, in Israel and elsewhere, of Mossad’s recent murder in Dubai focus on the agents’ “incompetence”, including allowing their faces to be captured on numerous security videos as they clumsily changed their wigs and costumes under the camera gaze . 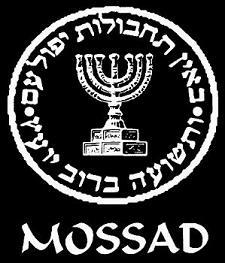 Other critics complain that the bungling Mossad is “tarnishing Israel’s image” as a democratic state and providing ammunition for the anti-Semites. None of these superficial criticisms have been repeated by the US Congress, White House or the Presidents of the Major Jewish American organizations, where the mafia rule of Omerga, or silence, reigns supreme and criminal complicity is the rule.